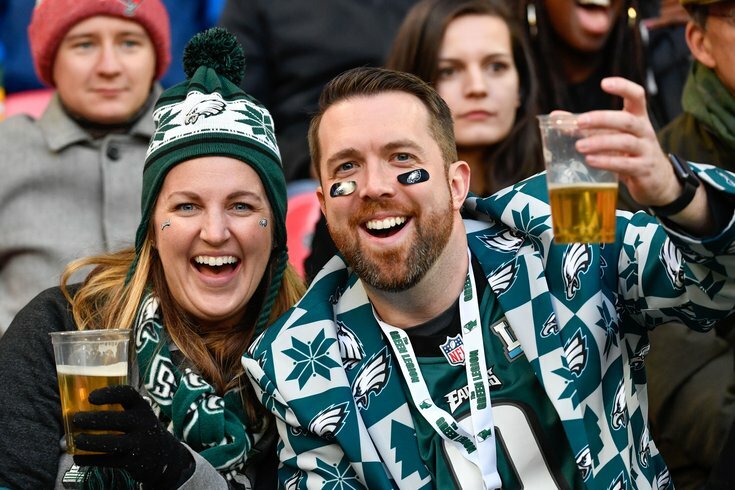 Eagles fans toast to another Eagles chat with Jimmy Kempski. The first wave of NFL free agency has come and gone, and the Philadelphia Eagles were busy. They added a couple of impact Jacksons, took care of few of their own, and watched as some walked in free agency. Got questions or comments? Jimmy Kempski has you covered on whatever may be on your mind about the Birds. Do the Eagles' signings make sense? Is there more to come? What are the Eagles' recalculated biggest offseason needs, and which positions are more likely to be filled in the draft, as opposed to free agency?